Will Cheating Affect Alimony Payments in New Jersey? When you file for divorce, there’s a good chance you have a lot of questions about how particular issues will be determined. If you’re concerned about your ability to move on financially, division of property and determination of alimony will be top concerns. It’s never easy to make the decision to dissolve the marriage, but you might be curious about what happens if you don’t file on fault grounds but still want to know whether adultery could be factored into decisions on other issues. Sitting down with a lawyer in the early stages of a divorce might help you plot a course for what to do next so that you can avoid common challenges. After deciding to get a New Jersey divorce, there are many different issues that will emerge and require the insight of an experienced attorney to handle. 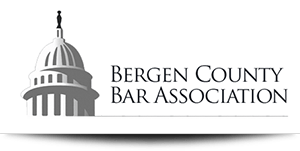 Many people are curious about whether or not an extra-marital affair can be used to affect spousal support determinations in New Jersey. Alimony may also be referred to as maintenance or spousal support but it all refers to money that one spouse pays to the other during divorce proceedings or after a final judgment of divorce. 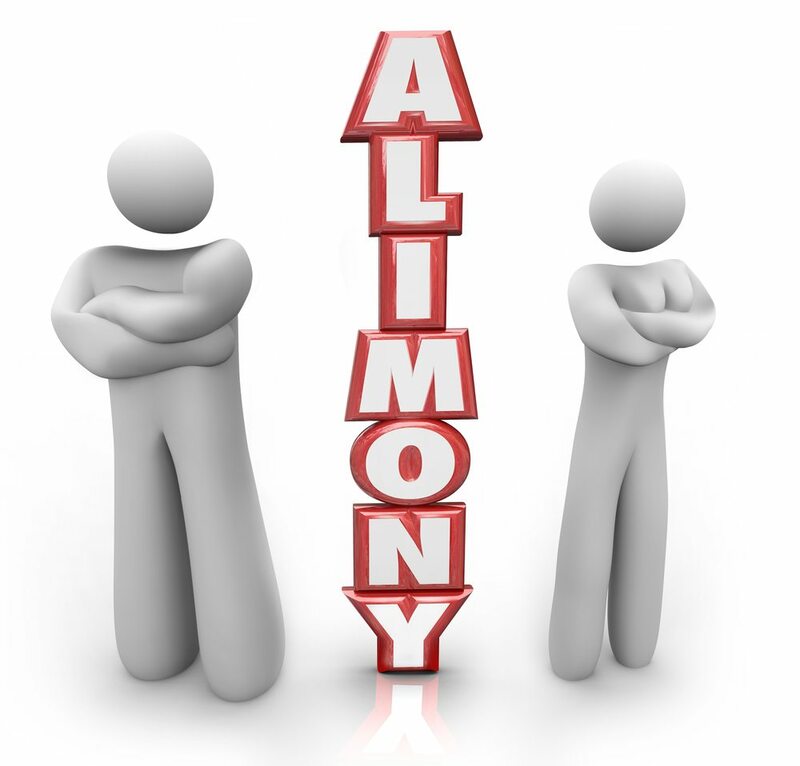 In New Jersey, a court may order a durational or permanent alimony depending on the specifics of the case. Most people who are filing for divorce in New Jersey are doing so on no-fault grounds which simply means irreconcilable differences or separation. Courts will only consider marital fault in very limited situations. The bad acts that occur during the marriage such as adultery can only affect a spousal support award if the behavior negatively impacted the couple’s economic situation or in which the misconduct was so egregious that an ordinary person would be deeply concerned about the innocent spouse being required to financially support the guilty one. Usually, judges in New Jersey do not consider infidelity when determining who gets what in terms of marital property either. 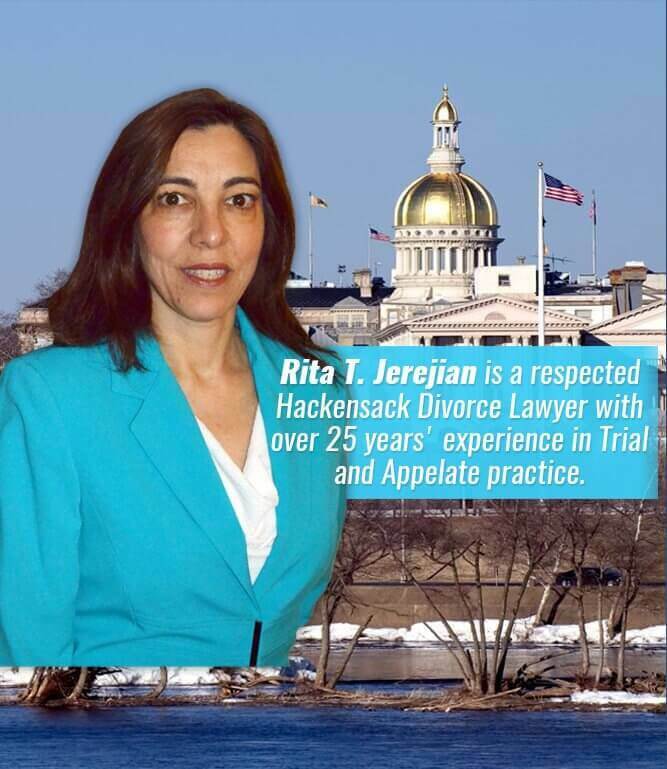 All questions that you have surrounding division of property, spousal support, child support or more should be handled by an experienced New Jersey divorce lawyer.